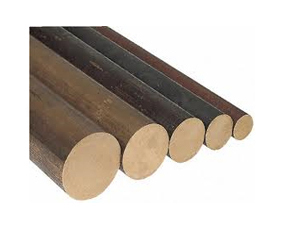 We provide finest quality of Bronze Rods that are extensively used in construction, engineering and various other industries. 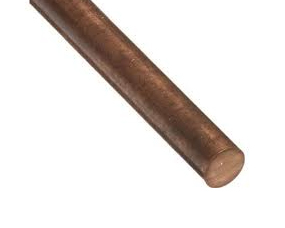 Available in standard as well as customized forms, these bronze rods have excellent finishes and smooth shine and are offered by us at competitive prices. 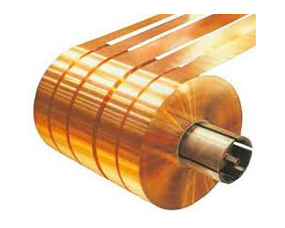 Our organization is engaged in providing a wide range of quality Bronze Strips to our customers that are used developed in construction, engineering and various other industries. These are known for their corrosion resistance, high wear resistance and low friction coefficient against steel and other alloy metals. 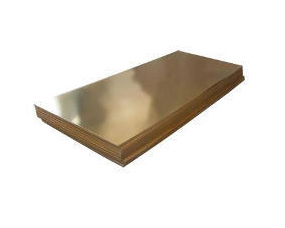 Our firm is engaged in supplying a qualitative range of Bronze Plates at an affordable price. These are fabricated using high-grade material and advanced techniques in exact compliance with the defined industry standards. Further, these are available in different thickness, sizes, and dimensions depending on various application areas. The leaded bronze is the combination alloy with 1-4% of lead with bronze. 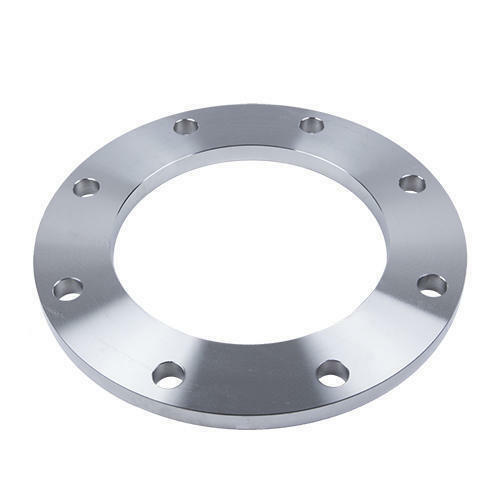 The alloy is used in wire & cable connectors, rolling mill bearings, screws, nuts, door knobs, bushings and in electrical plug connectors. 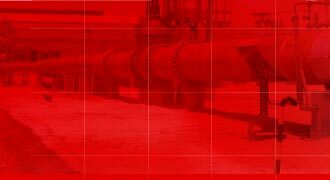 The alloy is appreciated for corrosion and abrasion resistance and longer service life. This leaded bronze is available in various grades and specifications and is suitable for various industrial applications. 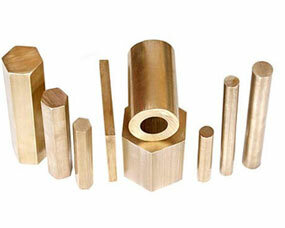 We are an ISO 9001:2000 certified trader of Phosphor Bronze Rods that are resistant towards fatigue and chemical corrosion. 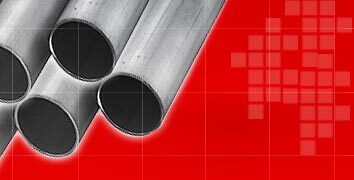 These rods are used for varied application in different industries such as in heavy engineering, defense, aviation, electrical and more. These rods exhibit features like preventing galvanic corrosion, particularly by insulating steel screws from aluminum surfaces. 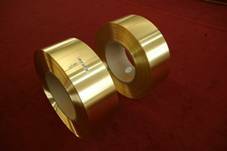 Aluminum Bronze is the metal, where aluminum is the main alloying matter in combination with copper. This high strength combination is appreciated for dimensional accuracy, durability and corrosion resistance. 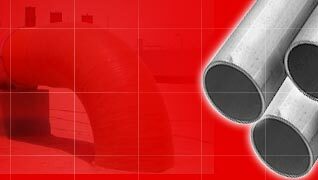 The alloy is mainly applicable in marine industry, owing to its resistance to corrosion in sea water and sea organisms.